For on and off-the-road and logging application. 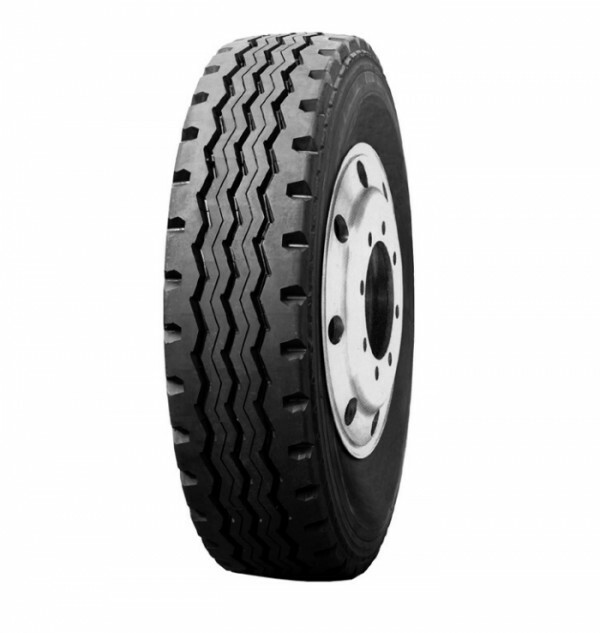 Wide and deep tread for long mileage. Non-uniform groove angles to prevent stone holding and drilling. We disagree to the automatic collection of e-mail accounts posted on this webpage. When and if violate, beware that you are subject for punishment under the Act on Promotion of Information and Communications Network Utilization and Information Protection, Etc.